Diamond Michelle Gbagonah known by all as Shatta Michy has ventured into acting alongside her hair and accessories selling business. Her husband, Shatta Wale has disclosed that his wife, Shatta Michy has always wanted to act and he’s 100% supportive of that but what he’s afraid of is the romantic roles she will be playing in the movies. 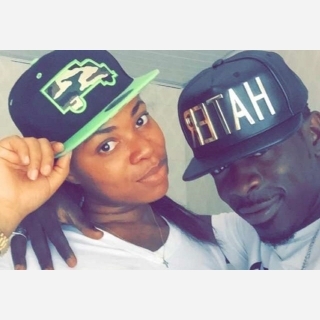 Shatta Wale also disclosed that he’s the manager of his baby mama, Shatta Michy.